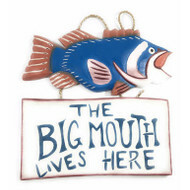 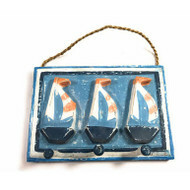 Your "one-stop-nautical-shop" for nautical Decor accessories: nautical signs, nautical accessories, nautical and maritime flags, beach house, beach signs, lighthouse, surf and nautical lifestyle Decor! 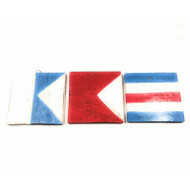 "Where People & Nautical Living Meet". 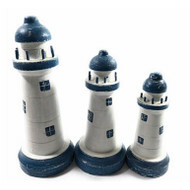 Welcome to our official Web site for nautical accessories, your one-stop-nautical-shop for maritime decor, nautical decor and coastal decor. 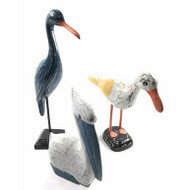 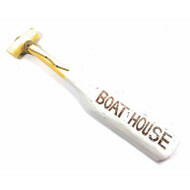 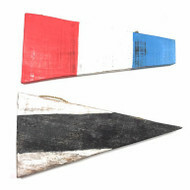 We carry a wide variety of nautical accessories that will enhance your decorating projects. 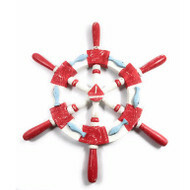 From nautical/beach signs, lighthouses, nautical wall hangers, home decor accessories with ship wheels, life saving buoy and lake decor to pastel colors coastal accessories...we thrive to bring you the best quality product at the best possible price.